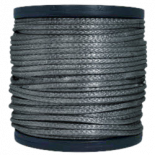 12-strand rope is created by braiding 12 strands together in a maypole fashion to create a hollow, tubular structure. 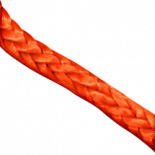 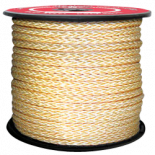 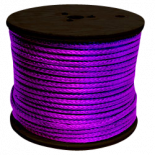 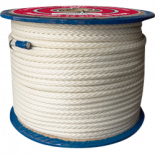 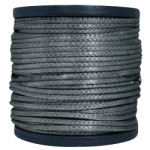 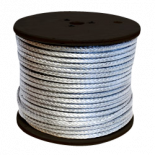 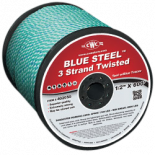 CWC carries 12-strand rope in multiple materials for use in the following industries: Fishing, Marine, and Safety. 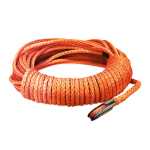 We carry several high-performance ropes for the toughest of jobs.